Fundraising is in full swing. 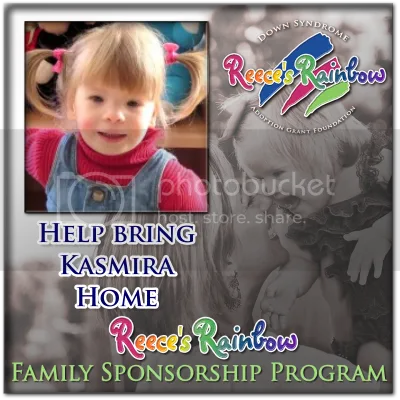 Besides our YouCaring page and our FSP on Reece’s Rainbow we have several others underway or in the works. This is quickly becoming like another job. There is a common theme among the adoptive parents I have been in contact with, “do whatever it takes to bring your child home”. Sometimes that means staying up until my eyes can’t do it any longer pricing things for a rummage sale or planning details of a future fundraiser or painting eggs and writing Thank You’s. Other times it means keeping the boys up a little late so they can spend time with Daddy after he gives plasma on his way home from work. It means keeping up my blog, facebook group, and Reece’s Rainbow so people know what’s going on. This leads me to the real purpose of this post. Our fundraiser thermometer. We realize it is not clear on what has been spent versus what has been fundraised so I will be including a breakdown here. FSP-Family $14,501.41 (note-the funds in the FSPs are not available until we travel) Total also includes 5/5/5 for Families grant.